We pride ourselves on understanding the complete construction process. Working closely with architects, interior designers, and project managers, to fulfill and exceed our clients needs and expectations. As a member of the ESA approved contractor program, we deliver quality workmanship and knowledge to every project. 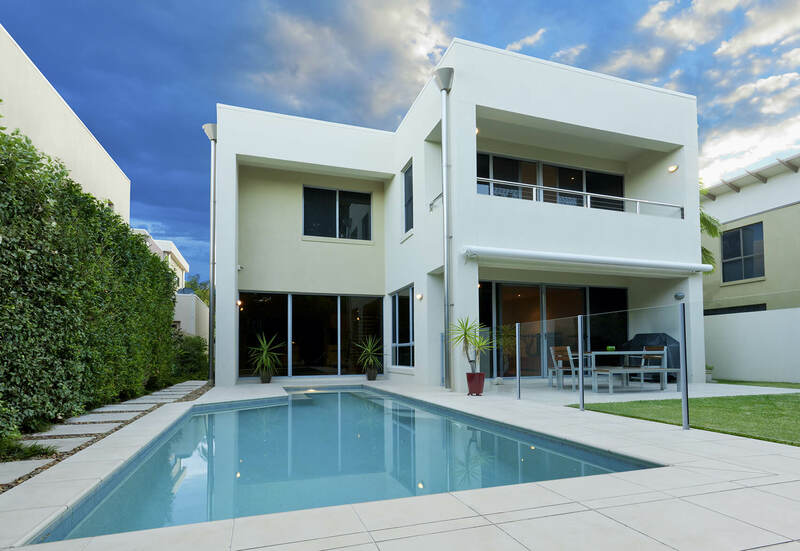 Whether it’s a new build or renovation, our team has the experience to get the job done on time and within budget. 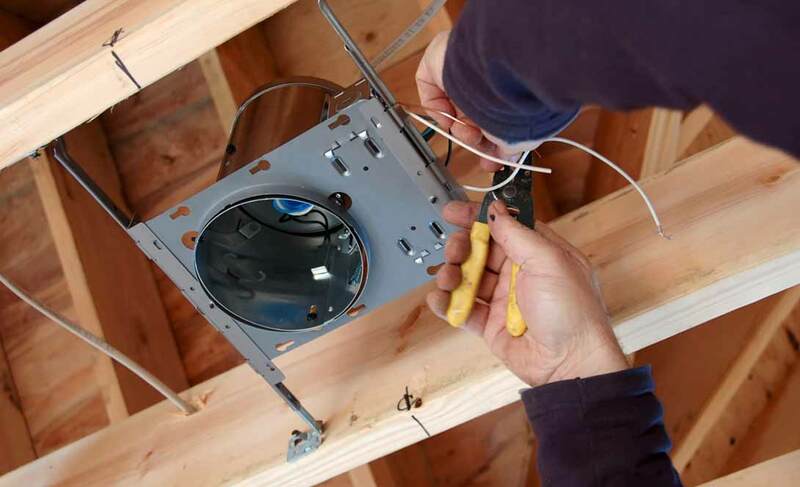 Our electricians can handle the entire project, from the incoming service, to the data and communication. We use the latest technology, equipment and safety measures to ensure the job is done properly and efficiently. Whether it’s open pit trenching or directional drilling, we have the equipment and contacts to complete your project. Primary underground duct banks or outdoor receptacles and lighting. There is no job to big or small!